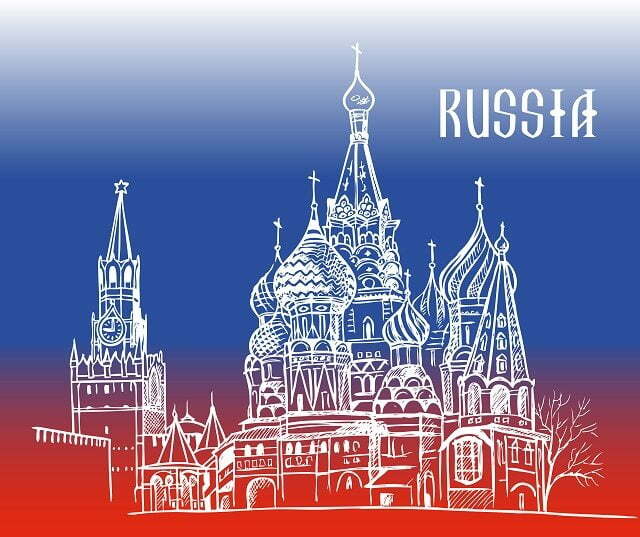 The Bitcoin industry in Russia is still uncertain about how the country’s regulatory authorities may react at any time to cryptocurrency usage. But the Russian government agencies seem to have understood the potential of Bitcoin’s underlying blockchain technology and are even working on it. The country’s banking and financial sector has come together to create working groups and consortiums to develop and implement distributed ledger technology applications. The increasing interest in recent days is predicted to give rise to a blockchain wave, which will lead to widespread adoption of digital currency technology in the coming 2-3 years. The prediction was made recently by none other than Herman Gref, the head of Sberbank. Sberbank has been in the forefront of the blockchain revolution along with the likes of Qiwi, Accenture, B&N Bank, MDM Bank, Tinkoff Bank, etc. The banking major has been working closely with the Russian central bank to further the cause of blockchain technology within the country’s financial ecosystem.